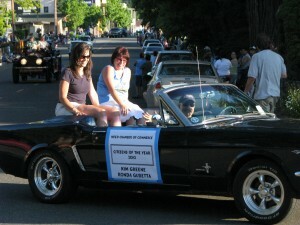 The 56th Annual Weed Carnevale parade was awesome! 3rd Place winners! 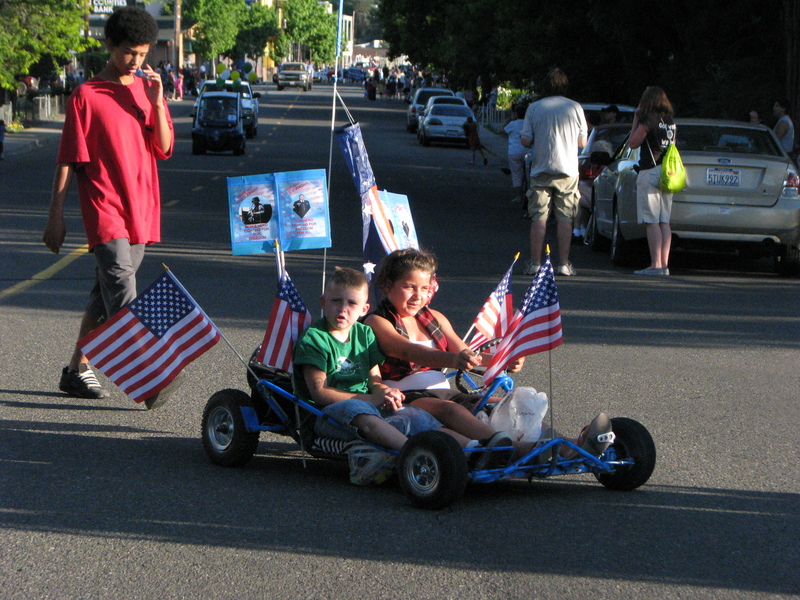 Riding For Freedom ~ These 2 adorable kids have recently had both of their parents called to duty in war and are holding hopes for peace to bring Mom and Dad back home! 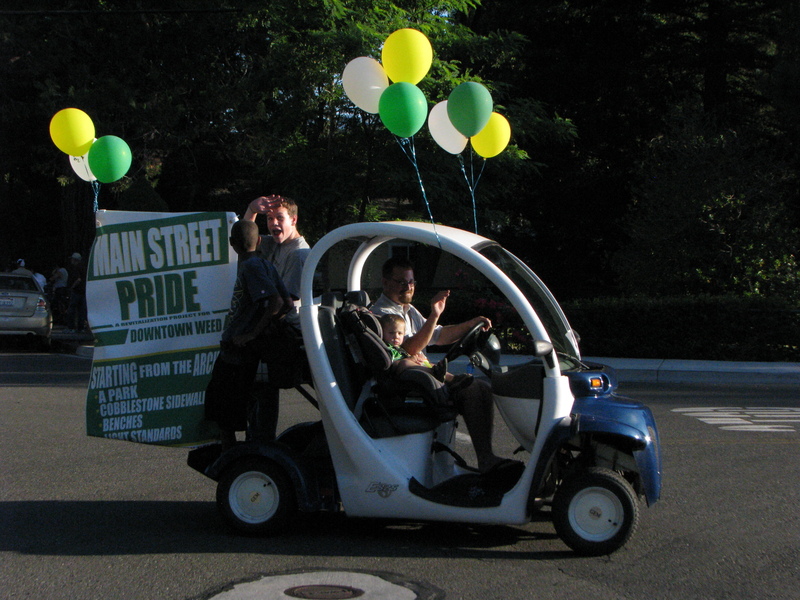 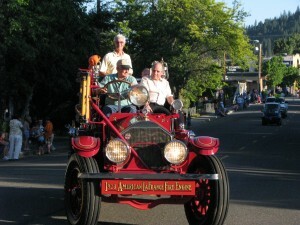 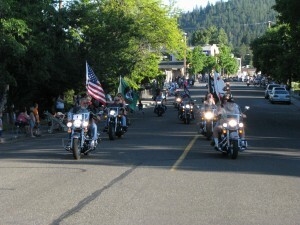 Weed Pride Riding down Main St. - This time next year Historic Downtown Weed will look a little different thanks to this collaborative effort of local citizens and organizations! 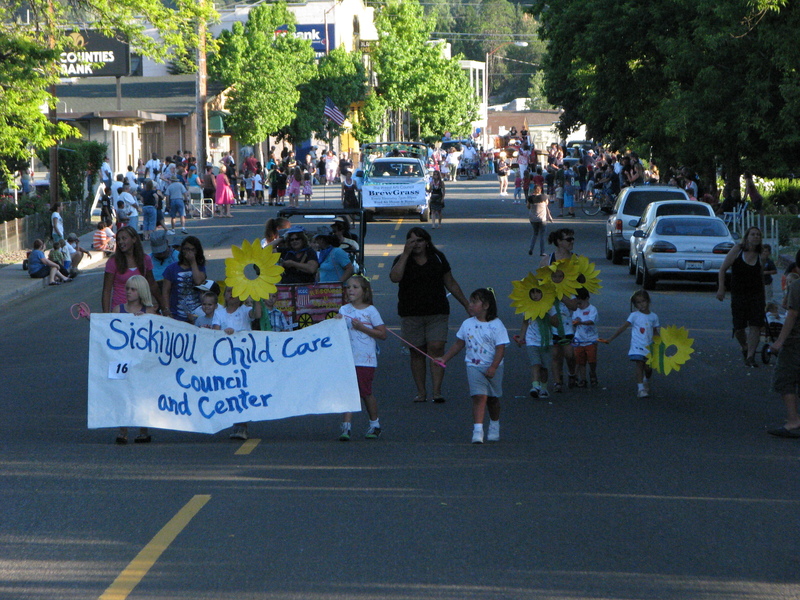 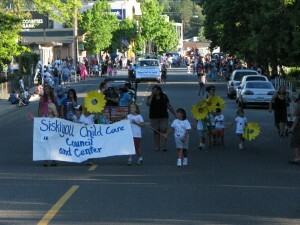 Siskiyou Child Care Council~ Helping young kids and families and doing a great job! 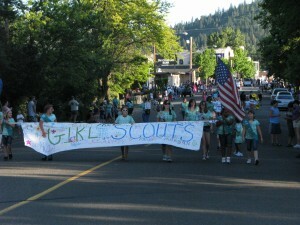 Check out their Toy Lending Library !! Girl Scouts strutting their stuff down Main Street!